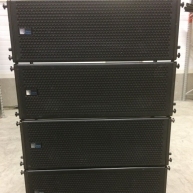 This is a turn-key line array system by DAS Audio. 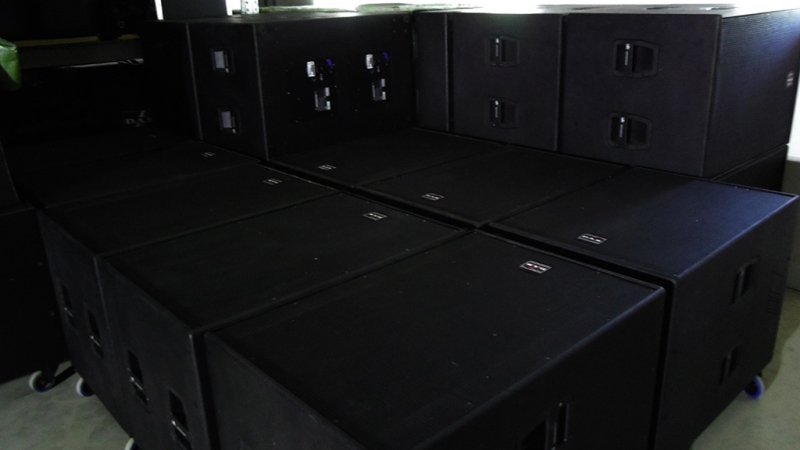 System is consisted of Aero38A line-array mid/highs and Aero218A 2k subwoofers. System is in perfect condition. 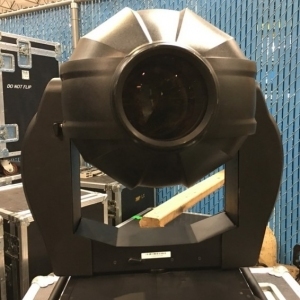 12 pcs Aero38A-s have been used 3 times with under 12 hours of usage, 20 pcs are brand new and never used in the field, only in the warehouse for regular testing. 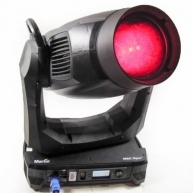 Aero 218A 2k have been used in combination with other DAS sound systems, but have less than 100 working hours. All cabinets are self-powered, and system comes with all necessary cables, accessories for rigging and safe transport. 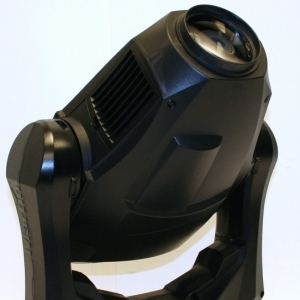 The Aero 38A is a self-powered, three-way, high efficiency, line array module. 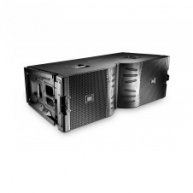 The medium format trapezoidal enclosure integrates two 12GNC low frequency units with 4 in. 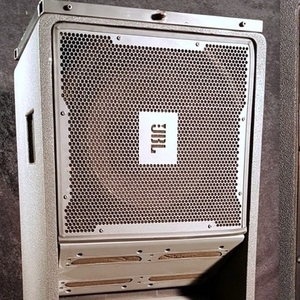 voice coils, two 10LMN16 mid-range devices utilizing 3 in. voice coils and one ND-10 Compression Driver with 4 in. coil and 1.5 in. exit geometry for high frequency reproduction. The Compression Driver is coupled to the Serpis high frequency plane wave adaptor insuring coherent high frequency summing and the generation of a flat, isophasic wave front. All components incorporate neodymium magnet assemblies. The Aero 38A offers captive Rigging Hardware that keeps all parts in place and makes joining one box to another, safe and simple. The rear located splay angle adjusters keep the front spacing between adjacent Elements the same, providing a seamless front baffle for improved array performance. Moving individual units is easy thanks to the front located dolly panel. Multiple units can be moved with the optional steel stacking dolly. 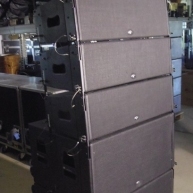 Low frequency reproduction is handled by two 12GNC loudspeakers in a bass-reflex configuration. 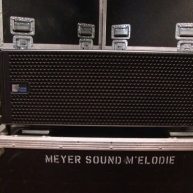 The 12GNC speakers incorporate 4 in. (100 mm) edge-wound flat wire (EFW) voice coils and lightweight neodymium magnet assemblies. High frequency reproduction is handled by one ND-10 large format compression drivers using a 4 in. (100 mm) titanium diaphragm, copper clad aluminum EFW voice coil and a 1.5 in. exit throat coupled to SERPIS high frequency plane wave generator. Power is provided by a three-channel class "D" power amplifier. Protections include short circuit protection on each channel, overload and thermal protection, dynamic clip and power limiting. 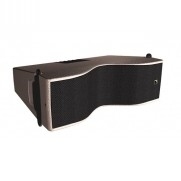 Compatible with Aero-48 and Subwoofer Aero-182/182A, flying hardware is integral to the box and provides for splay angles from 0 to 10 degrees in 2.5 degree increments, hinge points being located on the front for seamless arraying. 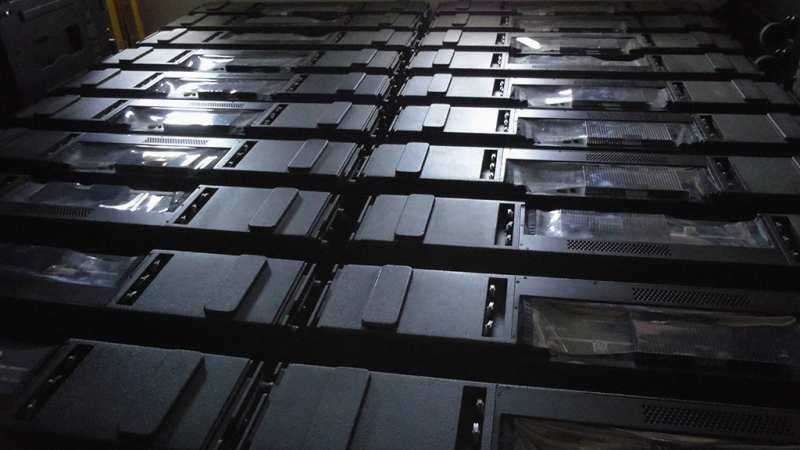 Today, we manufacture loudspeaker systems and components, which we supply to other manufacturers throughout the world. 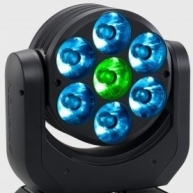 Power amplifiers, electronic signal processors, and accessories complete a vast array of products that address the gamut of sound reinforcement applications. Loudspeaker and system designs are developed by a staff of engineers aided by advanced computer assisted design programs. Performance testing is done with proprietary software such as Autopol, a platform for automated acquisition and processing of directivity data. A well planned industrial process, careful selection of suppliers, and the in-house production of loudspeaker components optimized for use in D.A.S. 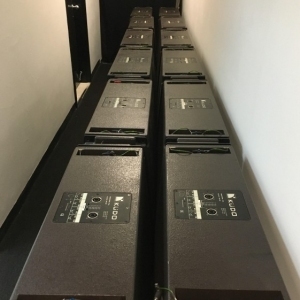 Audio sound systems empowers the company with quality levels and cost efficiency matched by only a few. 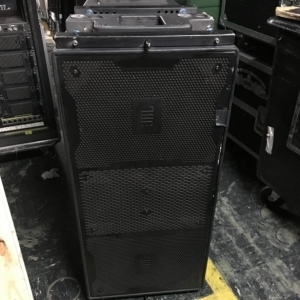 Find used line array speakers and line array elements from such popular brands as L-Acoustics, d&b audiotechnik, Meyer Sound and Nexo. 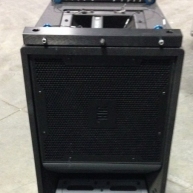 All used line array speakers are warrantied and in most cases inspected by factory certified technicians. 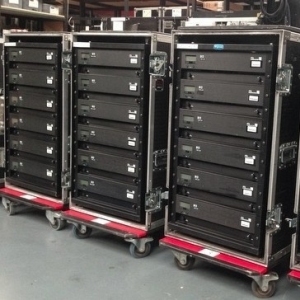 Solaris sells and buys secondhand and used line arrays for large concerts, tours, stadiums and auditoriums. Call us if you don't find it and we will find it for you. Aero 38A Package - Package of (24) DAS Aero 38A'S and (16) DAS Aero 218A'S. Never toured. Aero 38A Package - Package of (12) Aero38A and (6) Aero182A with accessories. Aero Series - Complete D.A.S. 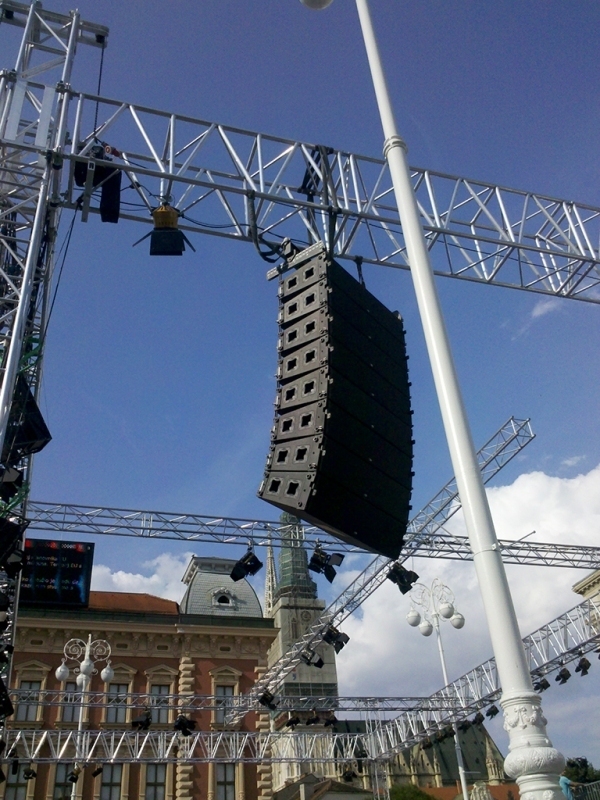 audio line array system. Has never been on tour. Very little use. 14 day warranty. 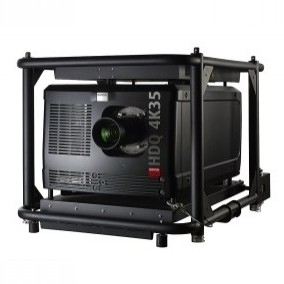 Aero 38A - Used on various rentals. Cleaned and tested. From 2008. Comes with a 14 day warranty.